Hey pass the honey please…Nope, not using to sweeten my tea, I’m over here washing my face with it. Sounds weird – right? A few months ago I posted a photo of my homemade honey face wash and got a lot of requests to share the recipe. Throughout my quest to eliminate toxic beauty products, I was searching for a face cleanser without the junk. 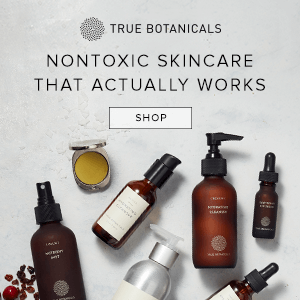 There are a ton of great clean beauty brands on the market, but I wanted more control over what I was putting on my skin and to simplify my skincare routine. Plus I was spending a ton of money testing new products that weren’t producing results. Between Chicago’s harsh water and crazy winters, my skin wasn’t as youthful. 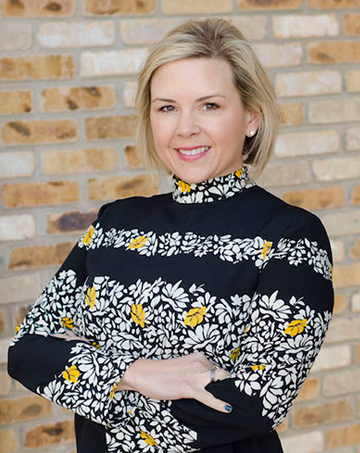 I was noticing the texture of my skin changing, more fine lines – all the things that come with being over 40. One of my favorite natural bloggers, The Wellness Mama shared her experience with oil cleansing and liked the results. Who knew that oil dissolves oil and could be used to remove dirt and makeup from the skin? I tried oil cleansing for a few weeks testing olive oil, castor oil and a few others but could never get the right balance. I was kinda missing the lather and wasn’t convinced my skin was truly clean. But I did notice a change in my skin with oil cleansing…It was much softer and the texture was smoother. I just needed to find something similar that cleaned a little deeper. Homemade honey face wash seemed like a great alternative. I loved that it’s 100% natural and I already owned most of the ingredients. Into the beauty lab I went! I realize it’s much faster to purchase face wash from the store, but if you can make it for pennies, why not try DIY? I’ve had really good luck making homemade hand sanitizer, household cleaners and using essential oils for healthy skin and sleep issues. 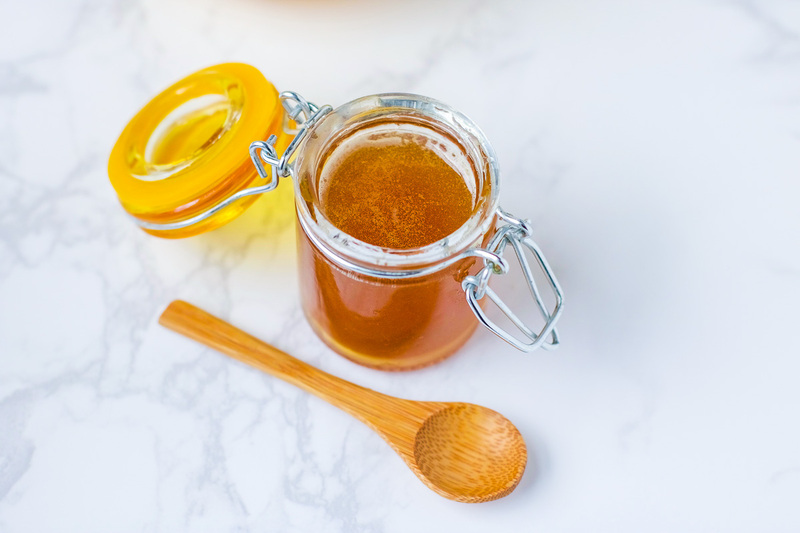 Raw Honey: It’s important to use raw and unfiltered honey as it has the most beneficial properties. 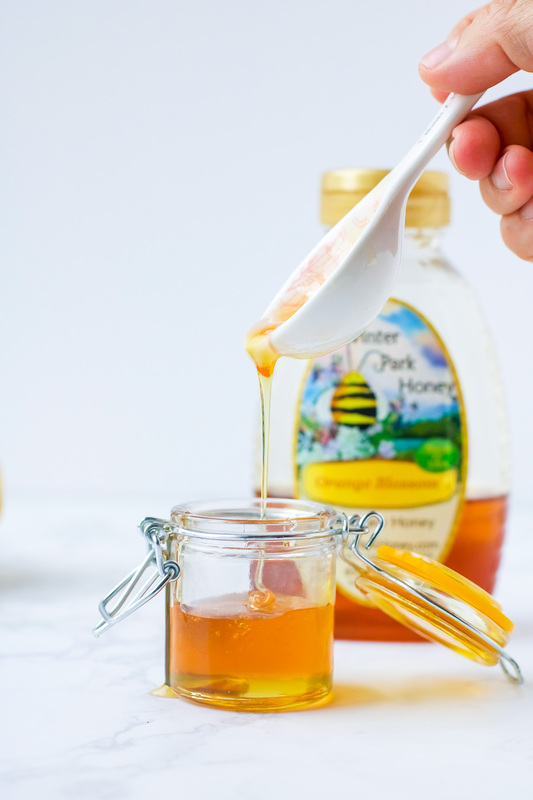 Honey is antibacterial, great for acne, extremely moisturizing (hello glowing skin!) full of antioxidants and used to slow down aging. I’ve experimented with Manuka honey, but it’s solid and doesn’t apply as well to the skin. It can be softened in the microwave before blending, but after testing a few batches, I prefer a more liquid raw honey. Castile Soap: I use Castile soap in most of my homemade cleaners. It’s a versatile ingredient without the harsh chemicals. Adding to a face wash recipe provides the lather I was missing and doesn’t dry out my skin. For face wash, I recommend using the Baby Unscented Castile Soap. Nourishing Oil: There are so many options like argan, grapeseed, sweet almond, jojoba, avocado, castor, olive – the list is endless! I wanted an oil that was nourishing, lightweight and absorbs quickly into the skin. After a few test runs I found sweet almond oil worked the best with my skin type. For nut allergies try argan oil (dry, aging, oily, normal, or acne-prone skin), jojoba oil (dry, aging, oily, normal, or acne-prone skin), grapeseed oil (normal, oily, or acne-prone skin) or avocado oil (dry and aging skin). Essential Oils: The practice of using essential oils to maintain health and treat skin ailments has been around for centuries. I’ve seen amazing results treating blemishes with tea tree oil. My favorite for anti-aging is Frankincense oil as it helps with pigmentation as well as tones and tightens skin. 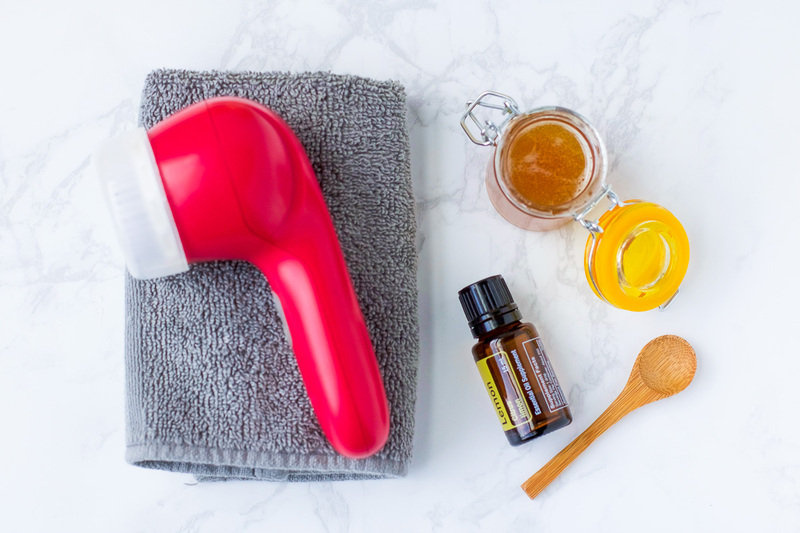 Lemon oil and lavender essential oils are two other great options for homemade honey face wash. Play around with testing which essential oils work better with your skin type. 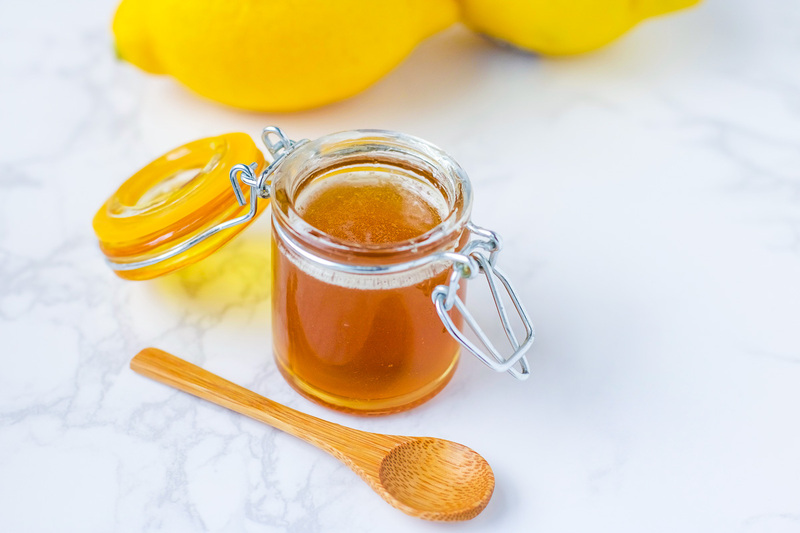 In a 2-3 oz clamp lid glass jar add honey, castile soap, almond oil and essential oils. Close jar and shake together. Shake before each use to be sure cleanser is mixed well. Honey face wash can be used in place of traditional face cleanser. This recipe does lather and will remove makeup. The nourishing and essential oils keep the skin hydrated (be sure to include)! Pour small amount of honey face wash to palm of hand or use a bamboo spoon like mine (here and similar). Apply in circular motion to face. After skin is cleansed, I like to apply a few drops of facial oil (this is my current favorite and I’ve ordered twice) for dry and mature skin. If you want to change your skin – start using facial oils!! My evening skincare routine is relatively simple and quick. I cleanse with the homemade honey face wash, remove eye makeup with witch hazel and grapeseed oil (yes I make that too), apply a few drops of Mad Hippie Skin Care Exfoliating Serum combined with pure powdered Vitamin -C, followed by a few drops of facial oil (all over face) + tightening eye gel. Prepare homemade face wash in small batches. DIY skincare can attract bacteria as there are no preservatives. The bigger the batch, the longer it takes to use so why take the chance. If it’s too thick, dilute with distilled or boiled water only to prevent bacteria from growing. Use a small (2-3 oz) clamp glass container like this (found mine at Home Goods). Stay away from plastic containers and applicators when using essential oils. Essential oils will break down plastic, which can destroy the oil and potentially cause leaks. I am always looking for the optimal way to cleanse my face. I have face wash that I use constantly and it works well but this DIY is something I need to try. I am glad you acknowledged the weirdness, because I literally made a face at the screen when I read the title. Lol. This is so interesting! I can always use a good face wash. 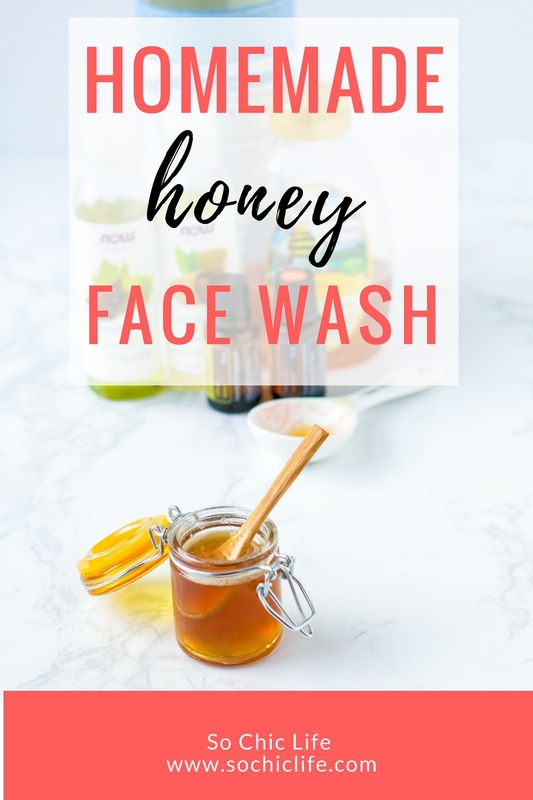 I had no idea there were so many benefits of using honey in a face wash, I guess I’ll have to give it a go for myself to see the results! I prefer natural skin care products over the ones that we’re used to. 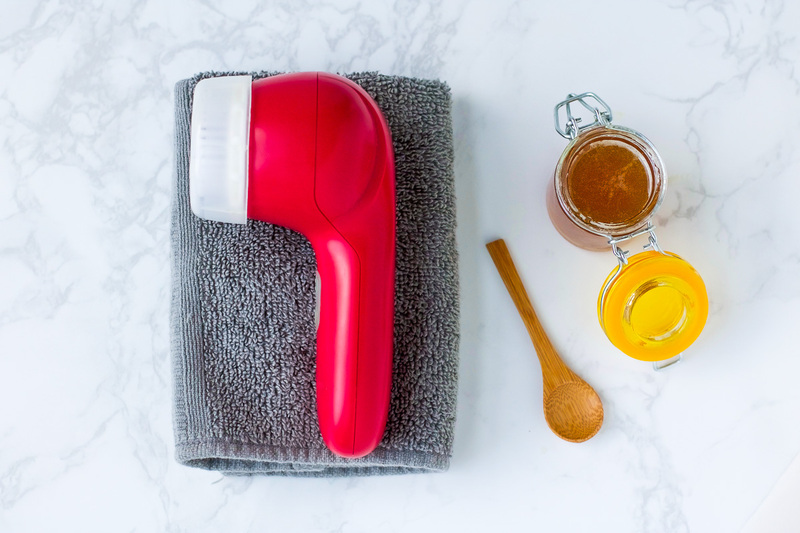 I think it’s awesome to make your own facial wash! I like the idea of using oil to moisturize as well. I just made a mask with honey so I am sure this would work, too. Thanks for the information! I used to work with a lady who swore that washing with honey was the key to perfect skin. I had never heard of such. Sounds like she was on to something. I love naturally made skin care products because you know there aren’t any chemicals involved. This recipe is something that I would love to try. I had no idea that there were this many benefits to honey. I need to try it! Oh this is fabulous! I am cruelty free and I always try and use non toxic products when I can! I like the idea of oil cleansing and a homemade honey face wash too. This is so unique! 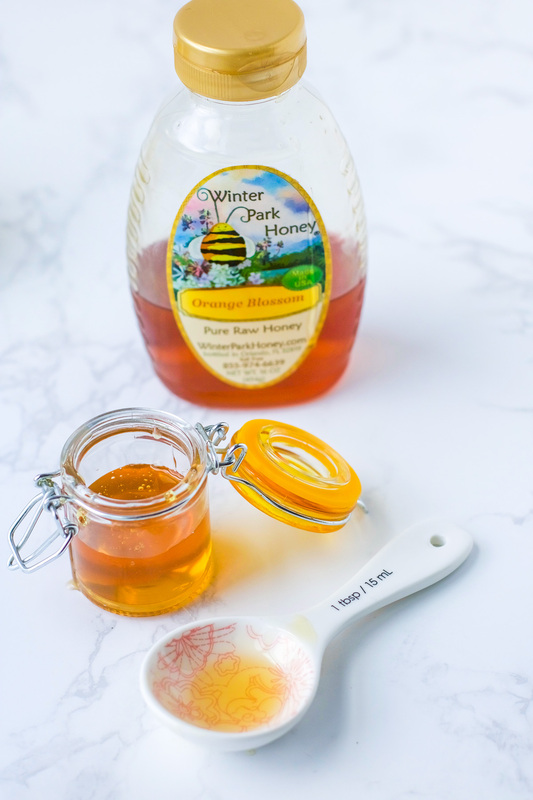 I really love using honey to treat acne, but I’ve never used it as a face wash.
Honey seems so soothing. I need to try a new cleanser so an all natural one may be the way to go. Thanks for sharing the recipe. Ha, ha so weird but it works better than store brands and without the junk! Wow this must be lovely on your face! I would love to give this a try on my own skin! I’ve heard of this! Oh thanks for all the great info!! This is so cool. I’m currently looking for more natural skincare options! I’ll have to try this diy face wash out! I would have never thought of using honey. I’d like to try and make this sometime! I bet it smells amazing and makes the skin glow. This sounds interesting and definitely something I want to try. I’d love to do this with my daughter this week. I’ve heard great things about using honey on your skin. It has so many beneficial antioxidant and antibacterial properties. I’ve tried a few products with it and noticed a difference, but really like the idea of creating a cleanser myself so i know exactly what is in it. I’ve never even tried washing my face with honey. I honestly don’t know if I could get past the stickiness of honey. But this is some great information. Love that this is natural! Lots of cleansers leave my skin way too dry or don’t really take off my makeup. It’s great to find one that will do both! Sometimes dry but can be oily too. I think it can work for all skin types!